Want to be in the swim of the world’s affiliate marketing business? 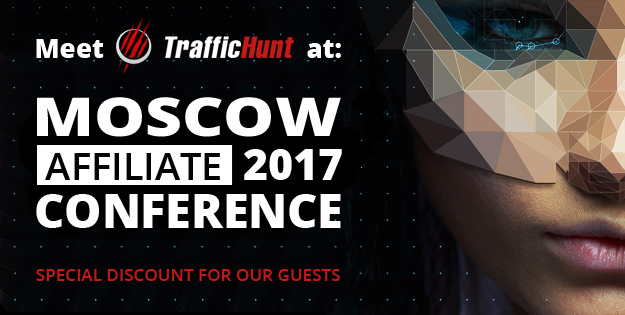 Attend Moscow Affiliate Conference 2017 together with TrafficHunt. 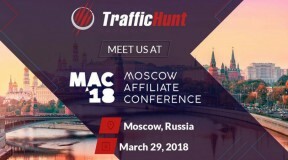 The conference takes place in Moscow, Russia on March 30, being focused on CPA marketing and affiliate business. 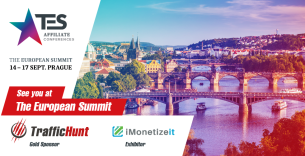 It is a place where the leading international players gather to discuss the latest industry insights, share interesting case studies and innovative tools for boosting affiliate business performance. 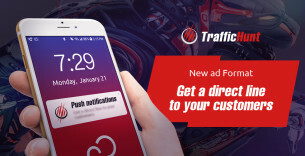 If you are looking for a meeting with all TOP affiliates who are working with international traffic in all niches (mobile subscriptions, adult, dating, finance), don`t hesitate to attend! 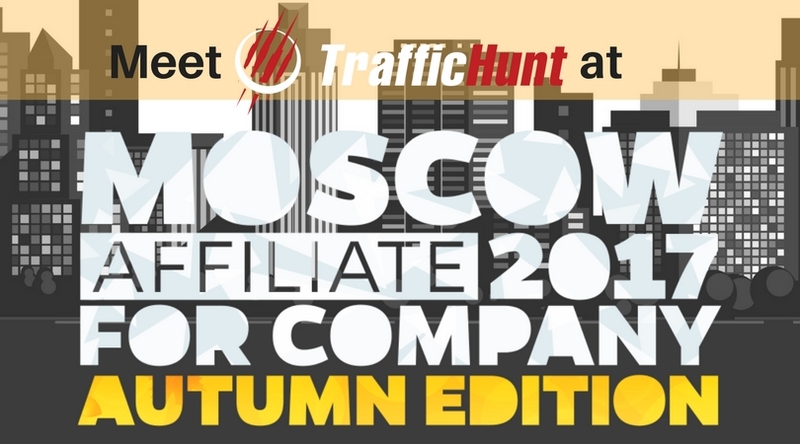 Companies can attend Moscow Affiliate Conference 2017 at $299 for 2 passes and company logo on the Conference website. 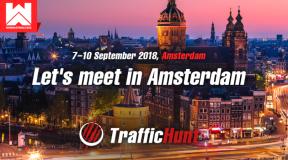 All TrafficHunt partners are welcome to attend the Conference FOR FREE! 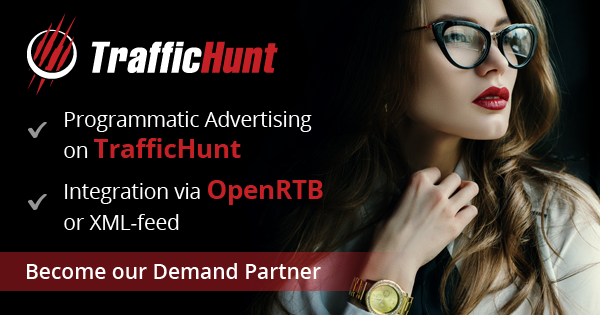 To get the discount, please JOIN the Conference on the official website and note in your application, that you are TrafficHunt partner. For more details, please contact MAC 2017 support team. Let’s meet in Moscow on March 30 and share the opportunities for fruitful partnership. Book the time you prefer for personal talks in our booth.